Designs By JuJu Embroidery Blog! This entry was posted on April 16, 2019 by Julie Hesketh. This entry was posted on April 9, 2019 by Julie Hesketh. With Easter just around the corner, we wanted to share with you some of our favorite customer projects that will inspire you and help with your upcoming projects! 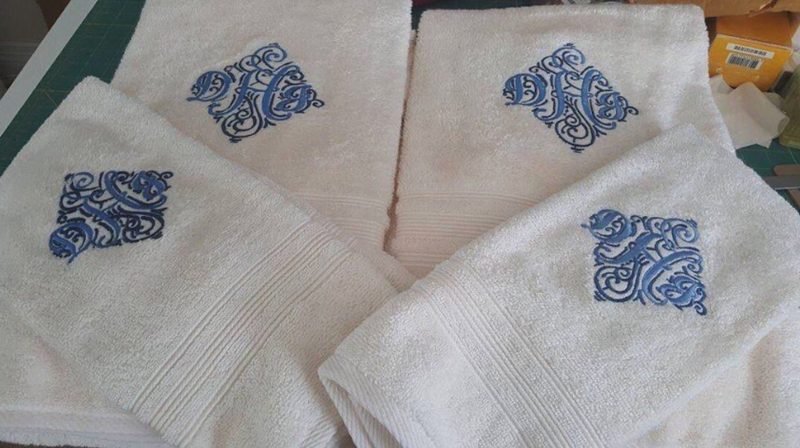 These sets included can work on just about anything -- pillows, towels, napkins, you name it! This entry was posted on April 2, 2019 by Julie Hesketh. Need some new project inspiration?? We are so excited to share with you some of the projects that our customers sent us recently. We hope you love them just as much as we do! This entry was posted on March 20, 2019 by Julie Hesketh. Need some help customizing our new Birth Announcement Templates?? This video will show you how to use Embrilliance Essentials editing software to add text, names or monograms to our popular Birth Announcement Templates. Make sure you turn your sound on for step-by-step directions! This entry was posted on March 19, 2019 by Julie Hesketh. Calling all quilters!! Who needs some baby gift inspiration?? Our customers have sent in some seriously adorable projects that we can't wait to share with you. 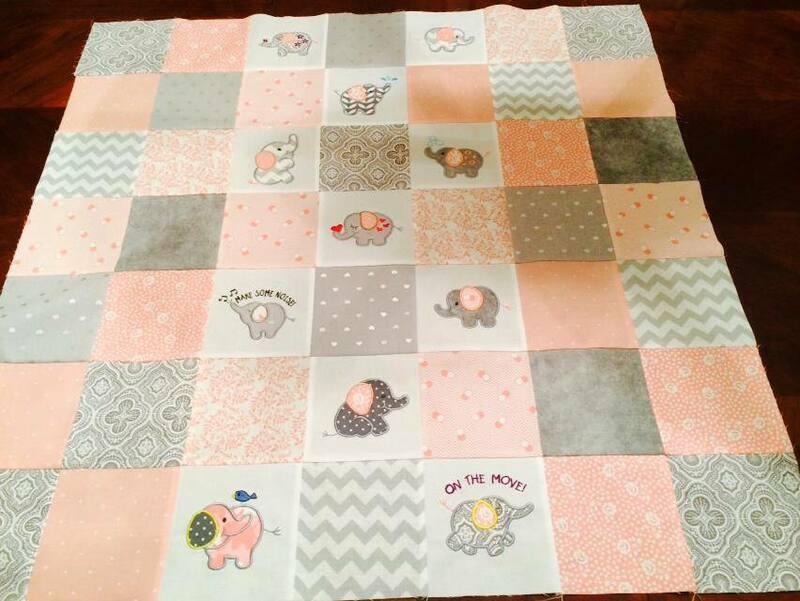 Check out these quilt projects we've received featuring our Roly Poly Elephants Applique! This entry was posted on March 12, 2019 by Julie Hesketh. 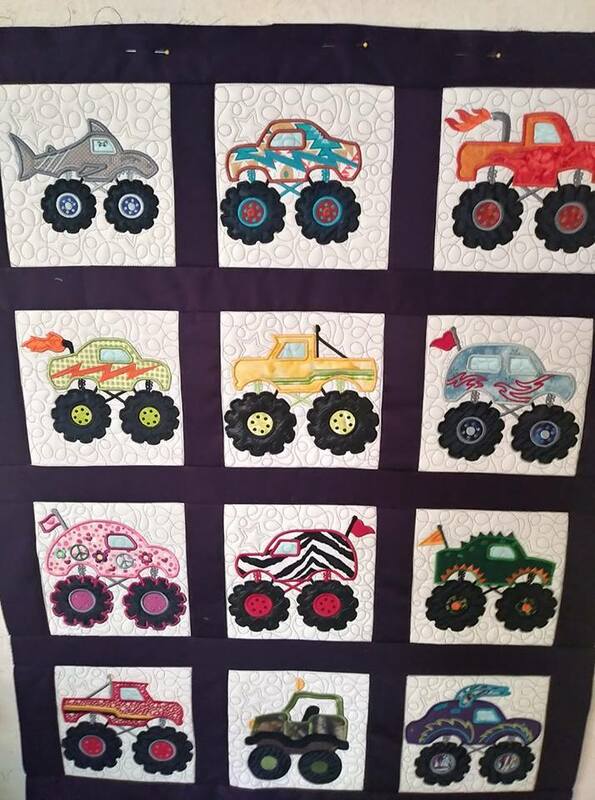 Calling all quilt lovers!! If you are looking for some new quilt inspiration, you've definitely come to the right place. We are so excited to show off some of the amazing customer quilt projects that we've been seeing recently! This entry was posted on March 5, 2019 by Julie Hesketh. St. Patrick's Day is right around the corner! Anyone else finishing up a few last minute projects?? 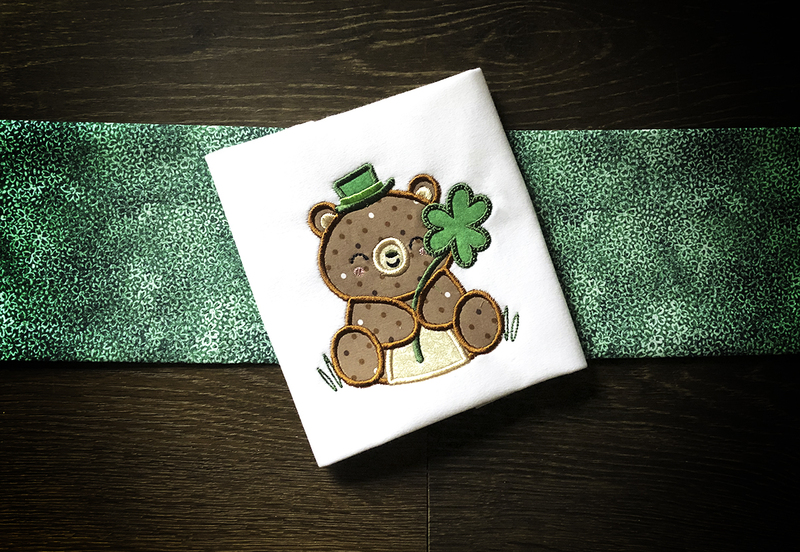 We wanted to share with you some of our favorite St. Patrick's Day themed designs to help inspire you! This entry was posted on February 26, 2019 by Julie Hesketh. 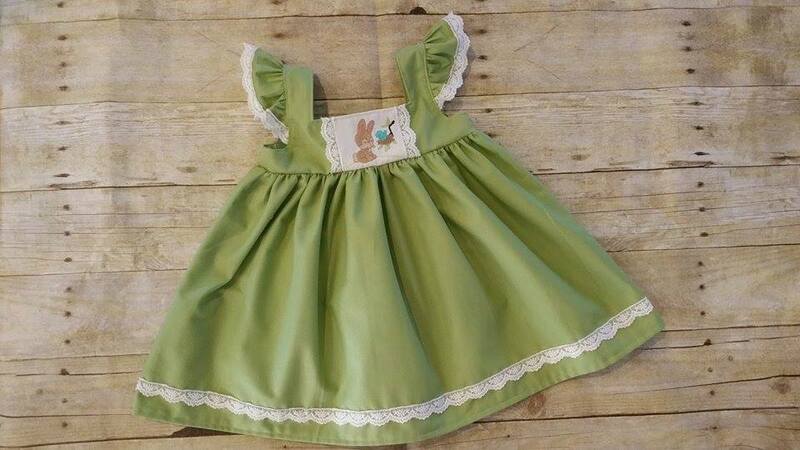 How cute is our Barnyard Buddies Applique?? 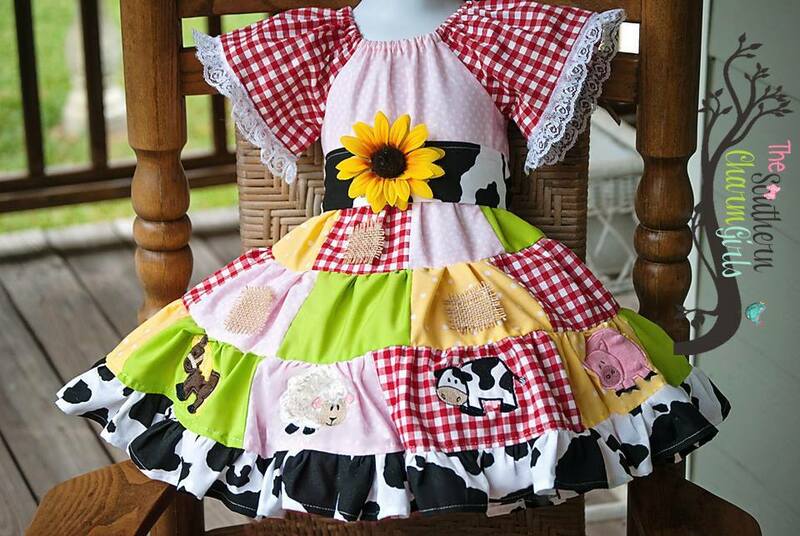 This set includes 13 adorable barnyard applique designs. Our customers have sent in some seriously adorable projects using it, so we put this blog together to show them off! This entry was posted on February 20, 2019 by Julie Hesketh. This entry was posted on February 12, 2019 by Julie Hesketh. 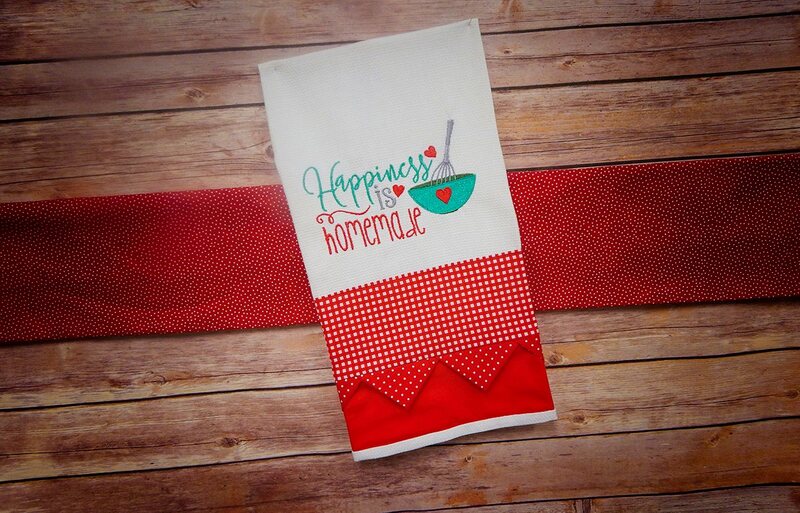 Valentine's Day is practically here and we wanted to share with you some projects our tester Margie made using our customer favorite Valentine Split Applique! This set is filled with designs that are perfect for Valentine's Day, but also perfect for any other day of the year. These adorable split applique designs will make personalizing your projects so much fun!